Some of the city’s main attractions hold historical value, like Dealey Plaza and the Texas School Book Depository, where JFK was assassinated in 1961. Other top attractions include Six Flags, the Dallas Zoo, and Reunion Tower, which overlooks the entire city. Sports are big in Dallas, and the city is home to professional teams in football, baseball, basketball, hockey, and soccer. These teams include the Texas Rangers, Dallas Cowboys, Dallas Mavericks, Dallas Stars, and FC Dallas. 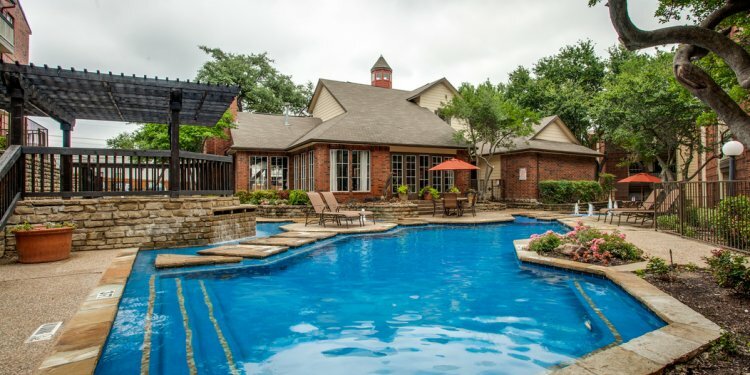 Dallas is a very child-friendly city, offering a zoo, the Dallas World Aquarium, a Legoland Discovery Center, and even a Medieval Times center, where you can see knights joust in a medieval-style tournament. There is also the Great Wolf Lodge, an indoor water park that’s open year-round. Dallas couples have loads of date-night options. They can see a band at the House of Blues, play a fun round of golf at Top Golf, take in some classical music at the Dallas Symphony, or see an indie movie at the Angelika theater. The W Hotel offers a great romantic place to stay the night. If you’re on a tight budget, try one of Dallas’ many free attractions, like Klyde Warren Park, which boasts large-scale chess, reading areas, a children’s park, ping pong, croquet, live music, and more. The Dallas Museum of Art is admission-free, and you can also hop on the M-Line Trolley and take a vintage trolley line through some of the city’s best shops. The Texas State Fair is by far the biggest annual event in Dallas. With rides, games, food, fun and entertainment, people flock from all over the state to experience it. It’s also home to the Texas Star, a 212-foot ferris wheel and the tallest of its kind in all of North America. Dallas is a cultural powerhouse. Check out one of the many Dallas Summer Musicals productions, read the Dallas Morning News, settle in at the Dallas Public Library, or find out how things work at the world-renowned Perot Museum. There are also dozens of museums, including the Sixth Floor Museum and the George W. Bush Presidential Library, and a stunning arboretum and botanical garden. In 2014, PropertyShark ranked Dallas the No. 15 city for culture in the U.S.
Aside from Klyde Warren, Dallas is home to dozens of top-notch parks and recreational areas. The Katy Trail is a favorite for local runners, while White Rock Lake Park offers kayaking and 9 miles of hiking, biking and running trails. The Trinity River Audubon Center is another great place, especially if you want to check out the local flora and fauna. As for shopping, the Galleria and NorthPark Center are Dallas’ top shopping destinations. The Bishop Arts district is a great place to look for all things fun and funky, while the Allen Premium Outlets are a smart stop if you need a good bargain.